BRAND NEW!! 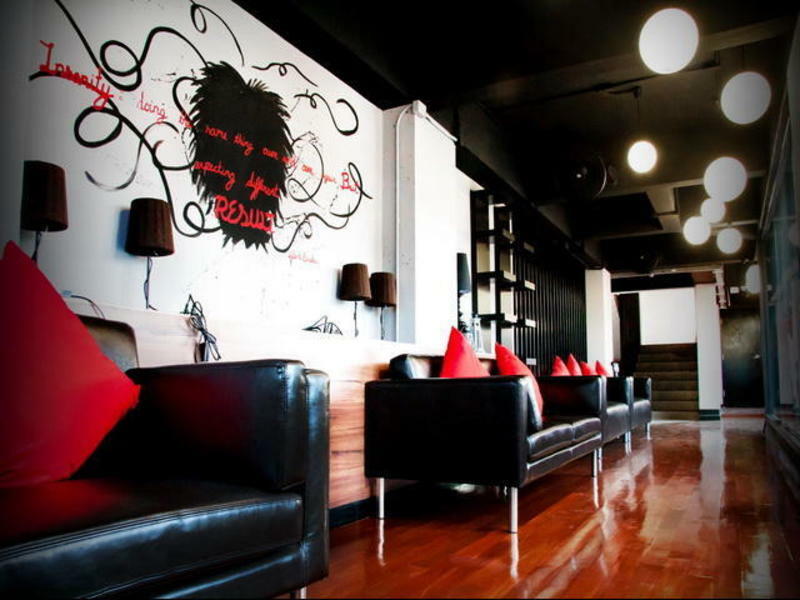 Modern-style hostel, tastefully decorated, with very clean rooms and large common area. Conveniently located right in the city center - just a five-minute walk to the Night Bazaar, walking street, TaPae Gate, and major attractions. We offer very clean, comfortable executive rooms with private bathrooms, as well as 6-bed, 8-bed, and 12-bed shared rooms with ample shared bathrooms on every floor (all nicely decorated with rain-showers). Female floor available. Elevator available. Our large common area includes fully-equipped kitchen, flat screen TV lounge, internet kiosks, and free wi-fi throughout the building. Guests of all nationalities are welcome at our homey hostel - the perfect choice for your stay in Chiangmai! -Late check-out after 12:30PM will be charge 50% from the full price. From airport or anywhere in town, take the public red shuttle and tell the driver to come to Wat Loy Kroh (everyone knows the Loy Kroh Temple), our hostel is opposite to the Loy Kroh Temple. By foot: Start from Night Bazaar, walk to the main intersection with Burger King and McDonald's. Turn into that street, you'll see a huge 30-storey building of LeMeridien, continue that direction for 200m, SoHostel will be on your left.